I’m patriotic. I keep up with politics and world affairs. I even voted in the last election. And while I have shared one or two stories of ancestors who immigrated over the centuries, I really am – down to my bones – very American. On my father’s father’s side, we have Richard Lounsberry and Elizabeth Pennoyer who were married in New York state a mere six years after the Brits planted a flag there and said, “This is ours now. Sorry, Holland.” A quick Google-search immediately reveals vast trees and websites charting their descendants in America. Then my father’s mother’s side houses a long line of Adams’s who stretch all the way back to a Samuel Adams who fought in the Revolutionary War (not /the/ Samuel Adams, but a third cousin of the more famous rebel). 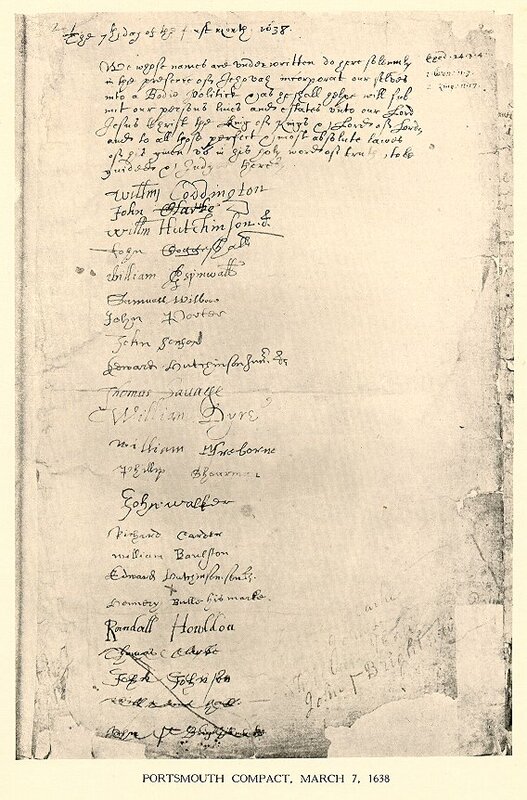 Saunter over to my mother’s father’s side, and there is Philip Sherman, one of the 23 signers of the Portsmouth Compact dated 07 March 1638 … a document 138 years older than our Declaration of Independence in 1776. He’s number 13. I have ancestors who have fought in every single significant armed American conflict prior to Desert Storm (including one boy who was rumored to have run cattle during the French and Indian War). My father’s mother’s Adams line was intermingled (several times) with the Pendleton family. 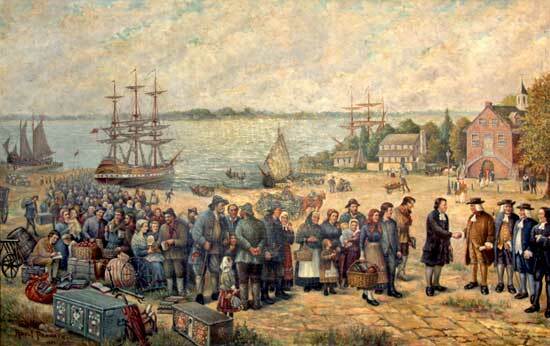 Those folks basically settled Maine in the 1600s. Abner’s son went to California during the gold rush and came back quite decently rich. My mother’s mother’s family settled the ‘west’ – that is to say, Ohio, in covered wagons.